Let your clean carpet be a work of Art! Safe for your family, pets, and the environment. Highly concentrated (results in less water waste and reduces landfill accumulation of empty plastic containers). Biodegradable, contain no toxic, hazardous, or regulated chemicals. Free of volatile organics and any harmful indoor or outdoor environmental pollutants. A computerized formula system controls what ingredients can be ordered, preventing unsuitable substitutions. 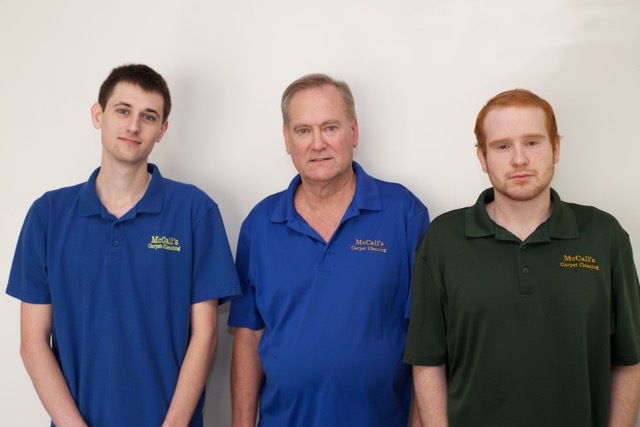 We proudly use Von Schrader products, ensuring your quality of life by protecting indoor air quality. 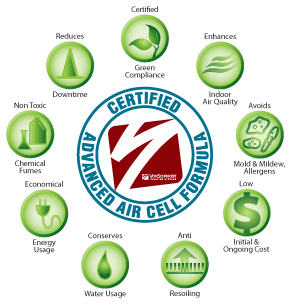 The Von Schrader Company strives to produce products that protect indoor air quality with the least impact on the environment. Our products are unique in the carpet cleaning industry, with the lowest water exposure (least damage to natural carpets, less chance of mold/mildew, and allow immediate use). We have signed on as a Partner with the EPA’s Safer Detergent Strategic Initiative. All of the products that we manufacture are made with surfactants that are classified by the EPA and the European Union as “readily biodegradable”. We have Champion status in the EPA program. Copyright © 2019 · McCalls Carpet Cleaning Service · This website was Changescaped.